Additional 10% discount for family or friends participating together! 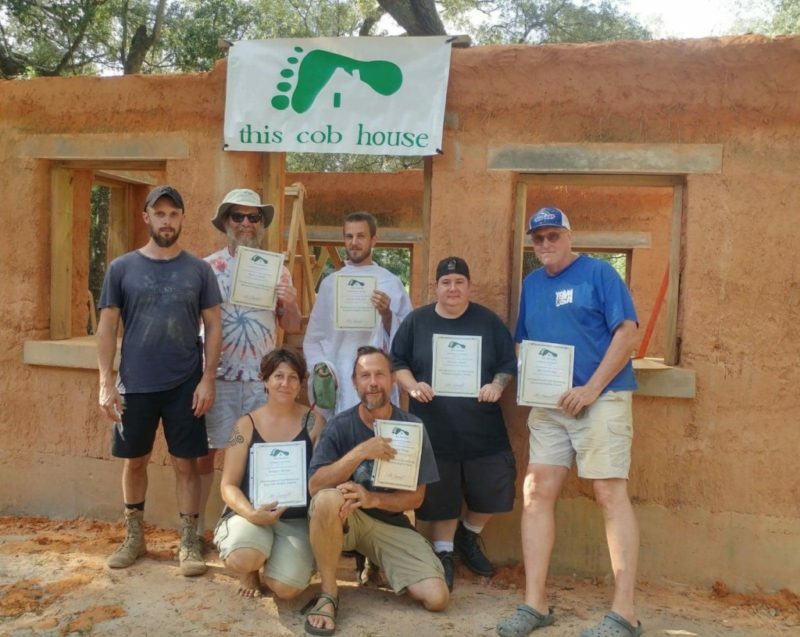 Over the weekend, join us to build a completed cob oven. 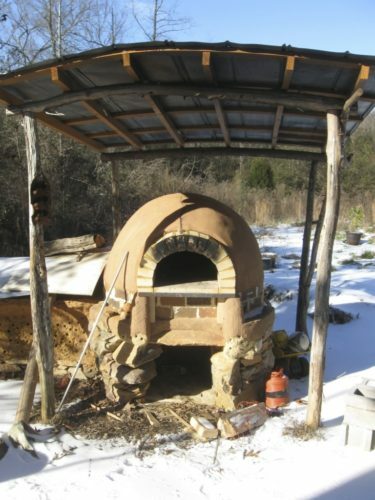 Earthen ovens are used to cook pizza, bread, meat, cookies, granola, roasted veggies, baked beans etc… anything that you could put in a conventional oven. And the flavor from the wood heat is incredible! 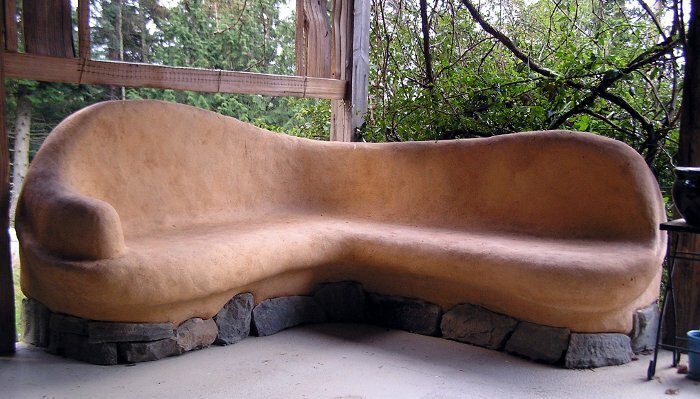 On saturday evening, we will enjoy an “intro to natural building” slideshow presentation. We will also be touring all of the naturally-built cottages on our property, as well as our permitted strawbale home. Please feel welcome to contact Greg with any questions: 315-657-3980, or muddauberschool@gmail.com. Visit the “contact/register” tab on our website, muddauberschool.com, to register. 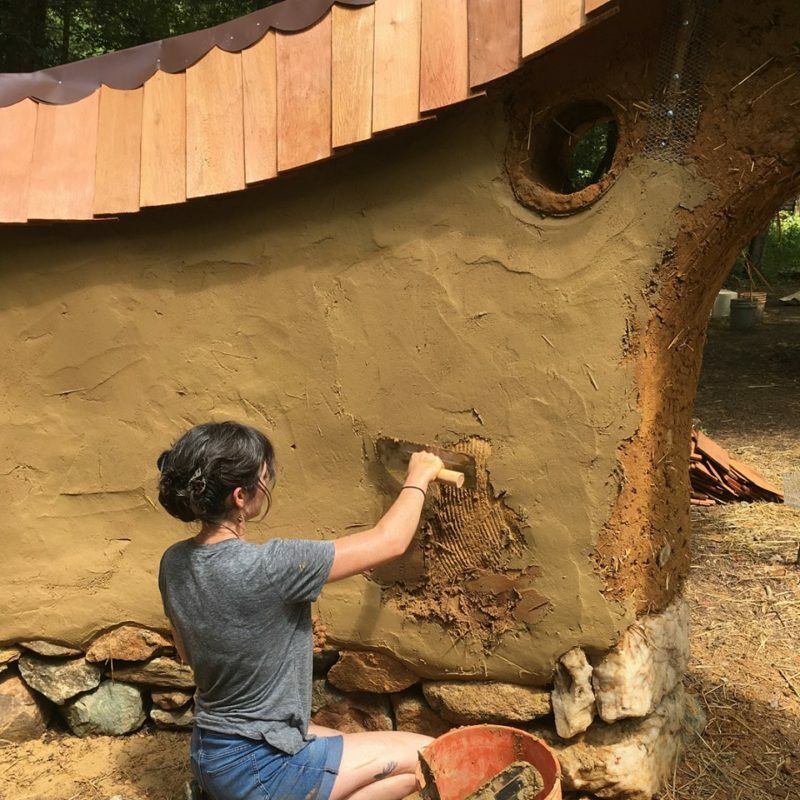 « COB, BaleCob, Light Straw Clay Extravaganza!